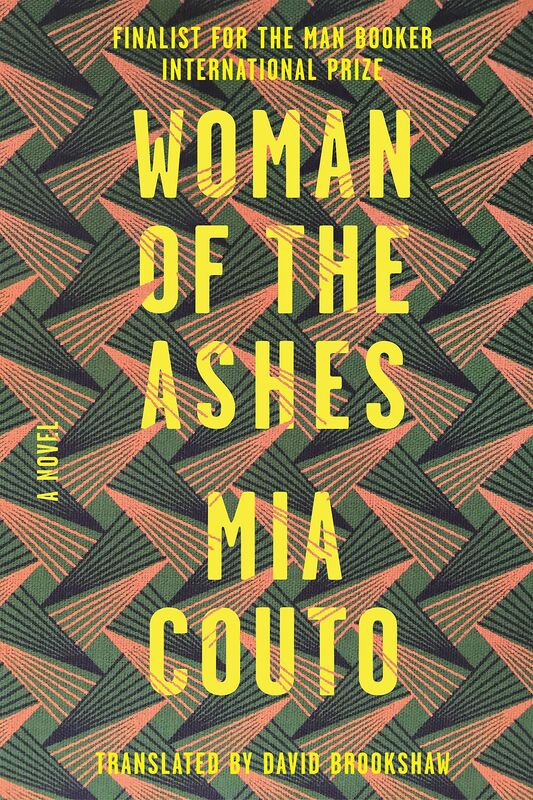 Chronicling the 1895 fall of the Gaza Empire in Mozambique, Mia Couto’s Woman of the Ashes is a finely-researched work of epic potential. The first of a trilogy, this novel follows the lives of an African girl in the village of Nkokolani and a Portuguese soldier garrisoned there. While a beautifully written and spirited work, it’s easy to imagine what kind of novel Woman of the Ashes could have been. Readers lucky enough to have experienced Amitav Ghosh’s Ibis Trilogy might feel their ears pricking at the prospect of another literary historical trilogy, but be warned: Woman of the Ashes is a claustrophobically small story set on the stage of an untapped epic. Beyond Imani’s family and Germano, there’s little supporting cast and hardly any movement outside of Nkokolani. No threads jump to activity back in Portugal, nor do they venture into the VaNgoni camp as they prepare their offense — Couto sticks with his two alternating protagonists and the limitations of their narration. While Imani’s non-linear storytelling is an interesting formal turn, this eliminates any momentum in the novel and makes for a meandering, often uneventful read. 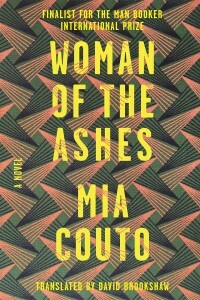 The thought of exploring a major European-African conflict over three novels should be thrilling one, but Couto’s tight cropping and reluctance to stretch outward leave Woman of the Ashes somewhat of a disappointment, despite his expert research and finely-tuned magical realism. The first of a trilogy, this novel chronicles the 1895 fall of the Gaza Empire in Mozambique.